Our first litter puppy Azim Zir graduated from Obedience class! 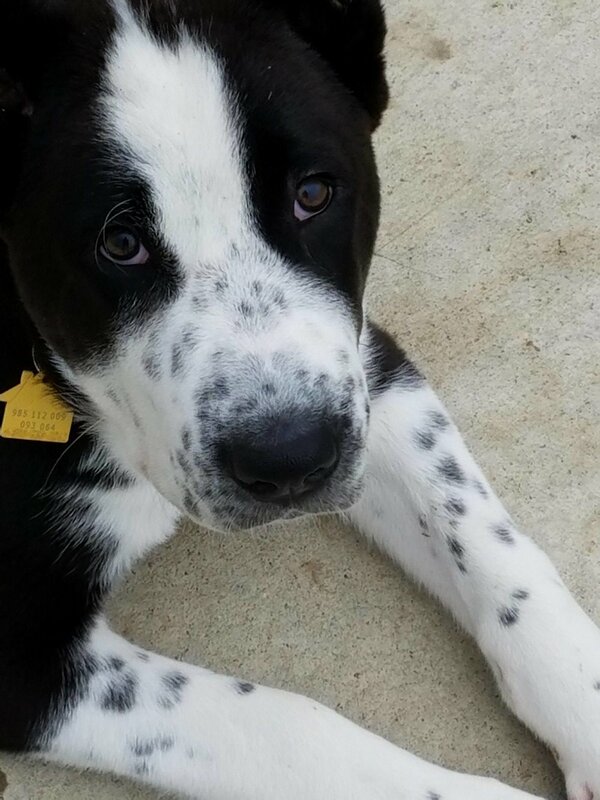 We encourage our puppy owners to socialize and train their dogs. 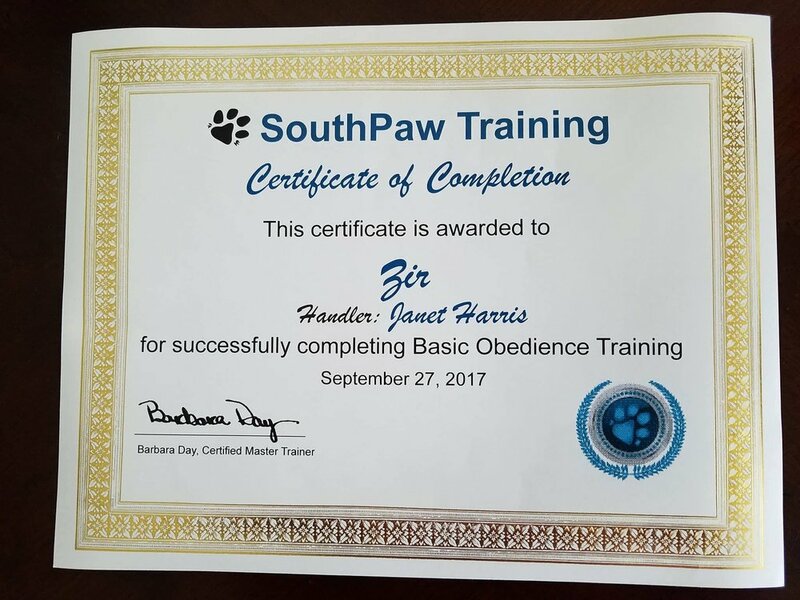 We refund $50 for Graduation from Basic obedience class and we send $200 once dog get xrayed for hips and elbows.Congratulatiosn to Zir(Azim) and his owner ! Even though Houston area was flooded and lots of struggles went thru this area-they did great job on training!